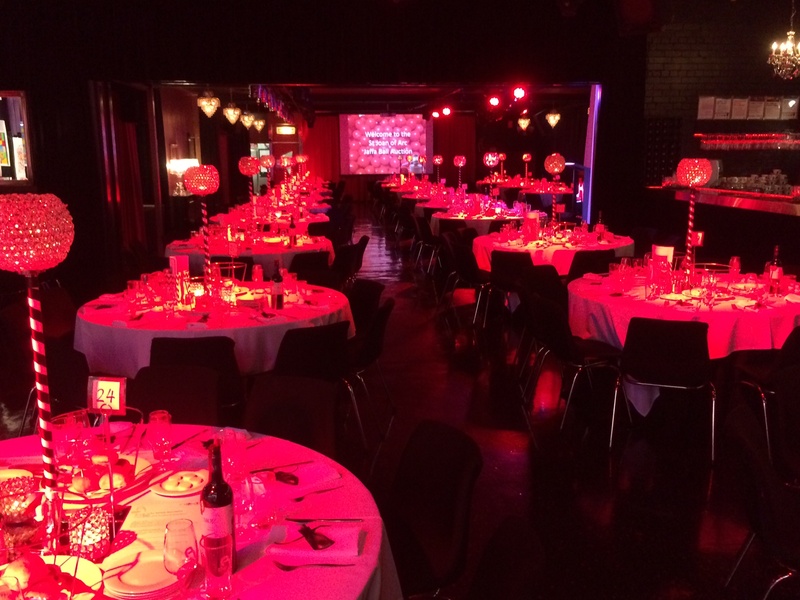 Most people go for the traditional white wedding reception venue, but why not break out and try something crazy for your unique Melbourne wedding reception? 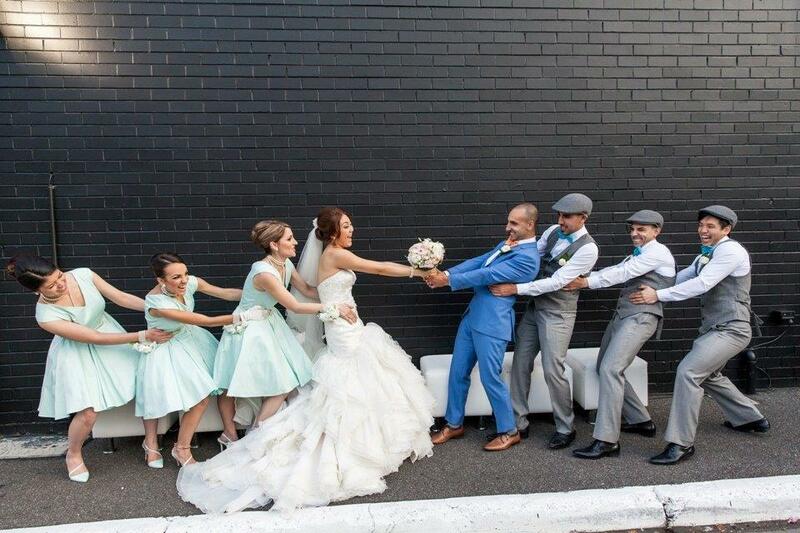 Whether you’re a non-traditional couple, you’ve chosen a non-traditional Melbourne wedding reception venue, or your theme is wacky and weird, you’ll find that it’s great to be different! Don’t think that planning a non-traditional wedding reception is all that difficult, either. It’s almost going to be easier, not to mention a whole lot more fun. After all, without any set guidelines of what you SHOULD do, the sky is the limit when planning your unique wedding reception. When working with vendors to set up a non-traditional wedding, you’ll find that most of them will want to get creative with the food, the floral arrangements, the centerpieces, and so on. By all means, let them be creative. They’ll want to let their artistic side out, as it will allow them to take unique, high quality photos of their work first hand. It’s something they rarely get to do, so allow your catering company, your florist, and your décor expert work their creative magic with your wedding. If you’re going non-traditional, why not really go all out and stray far away from the norm? 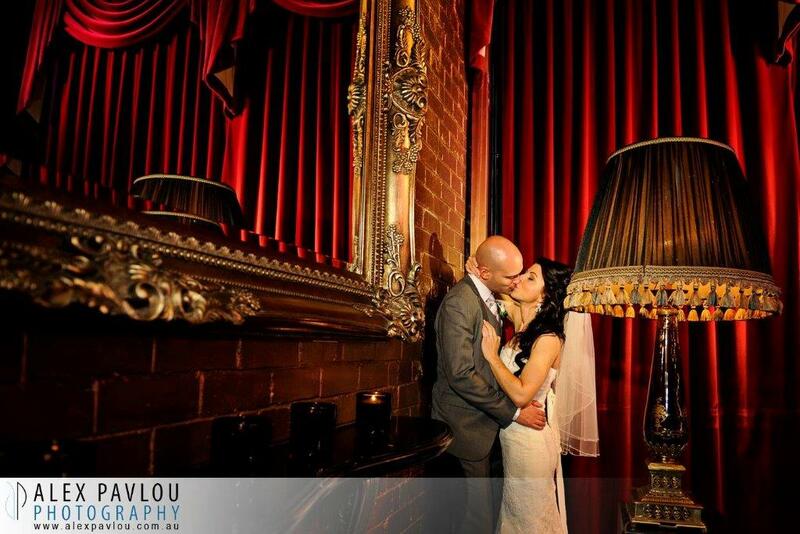 Don’t just change the wedding venue of your Melbourne wedding, but find a totally unique, out of the ordinary theme and wedding plan. Have the meal first, followed by the wedding vows and a first dance last. 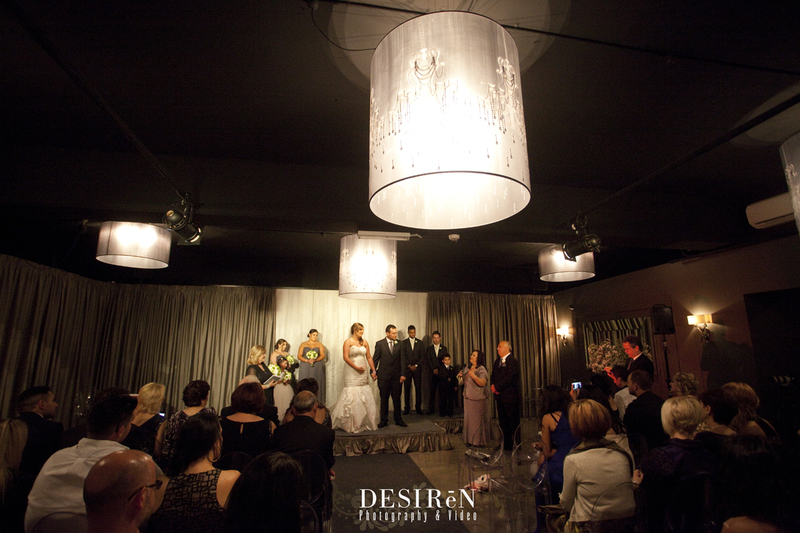 Enjoy a huge party, and celebrate the ending of the evening with the big “I Do”. There are no limits to what you can do with your non-traditional wedding, so have fun with it and go nuts! If you’re planning a non-traditional wedding, the truth is that you can expect people to give you flak or negative feedback on the “crazy” idea. Of course they are, because they just don’t understand how awesome you and your future spouse are. You are breaking out of the white wedding mould, and getting creative with your non-traditional wedding. Your family aren’t the only ones who can help you to plan a wedding, but get some of your crazy, non-traditional friends to help you as well. If you know people who share your passions, they’ll love to get down and dirty in wedding planning mode with you. They’ll help you dream up the crazy wedding ideas, and it will make it much easier for you to plan a big, non-traditional wedding when you have people like that working with you. 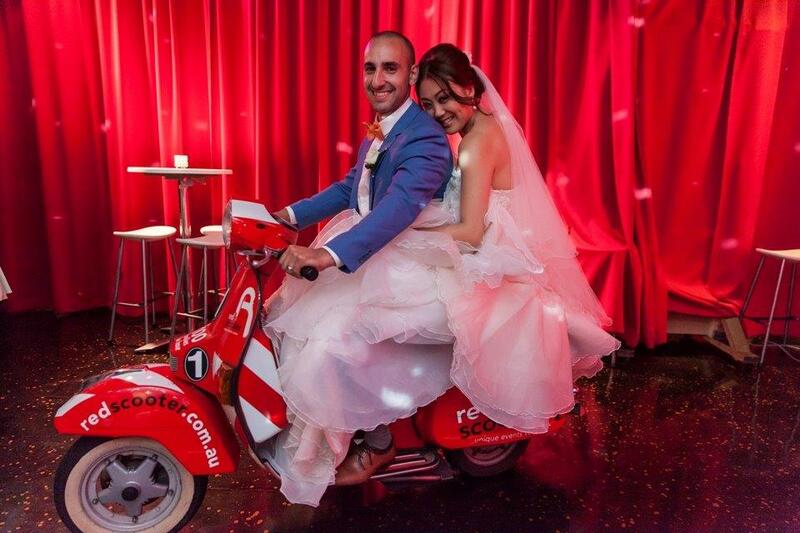 One of the things that makes Red Scooter such a great choice for your wedding is the fact that we’re as out-of-the-box and non-traditional as you are. We’re more than happy to help you throw the craziest wedding on the planet, so come on down to our offices and see how we can make your non-traditional wedding dreams come true!